The first episode of The Brand since leaving PodcastOne! 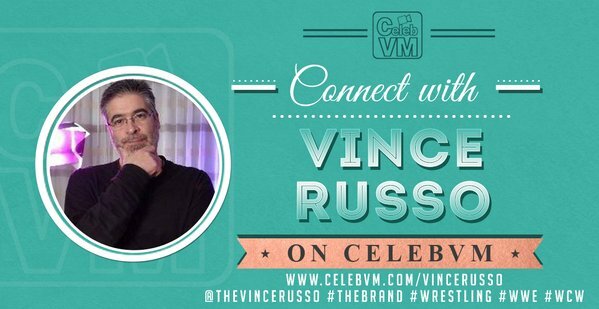 Vince Russo and The Brand don’t miss a beat as the CASTRATING OF DA MARKS continues. 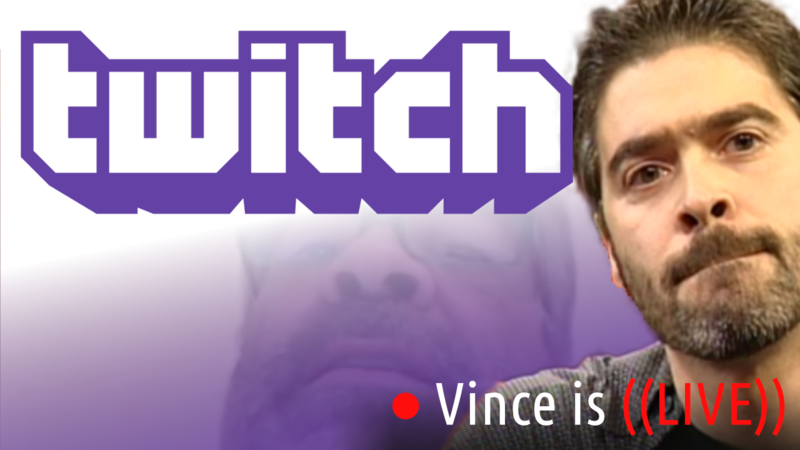 Unfortunately, for the dirt sheet hacks, Vince enlists the BIG GUN, Bin Hamin to join him on today’s show. What? Are they going to BACK DOWN you ask? There are MORE Ryan Satin CASTRATIONS in this single episode, then the past FIFTY episodes combined (slight exaggeration). And in the most hypocritical castration yet, Ryan Satin’s podcast makes homophobic comments towards Vince! Who ya gonna call now, Satan?!! !